Logs, fire-lighters and matches delivered to your apartment. Please order in plenty of time, as during the season, logs are not always available and the price can be extortionate. 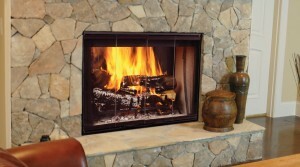 We are happy to clean out the wood burners as and when requested by you.